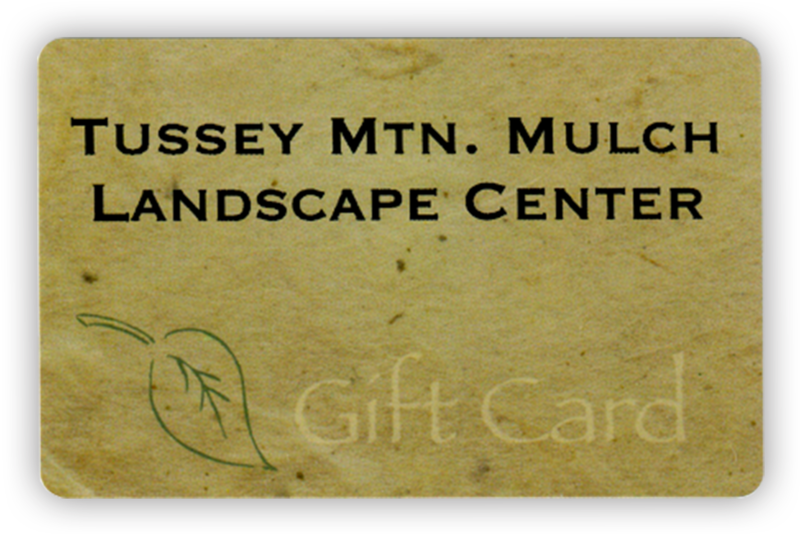 Click here to purchase a gift card from us! We are pleased to bring you the convenience of online purchase for our bulk materials. We only offer online purchases for delivery orders. If you plan to pick-up your product, please pay at time of purchase. Each checkout purchase is a single delivery. With our split-gate trucks, we can deliver two products at the same time. If you need to purchase more than a single delivery, simply checkout as many times as you need to. In the checkout process, you can specify your desired delivery date; however, we will call you to confirm your delivery date. We cannot guarantee delivery if requested delivery is within 2 days of purchase, but we will do our best. If you have any special delivery instructions, you can note them in the checkout process. If for any reason you need to cancel your order, you will need to call us at 814.696.1920. 1. Please enter your delivery Zip Code to verify you are within our delivery area. 2. Please select one of the following. 3. Please select your products and then click Add to Cart.